We will begin Saturday service on 1/26/19. Our hours will be 1-5 pm. 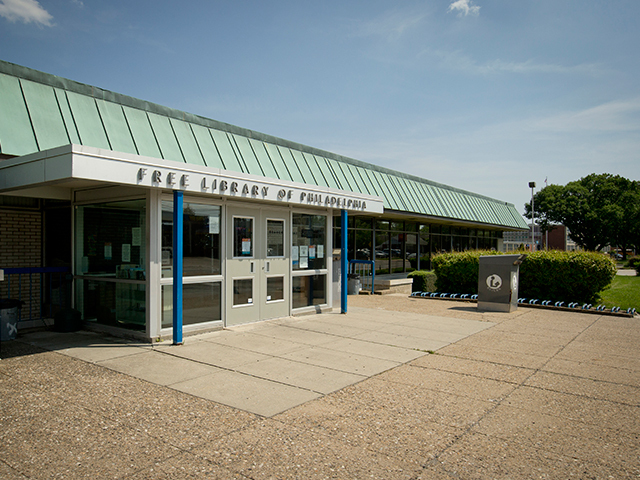 Located by George Washington High School, the Bustleton Branch serves the diverse neighborhoods of Bustleton and Somerton. The community of Bustleton-Somerton, once full of thick woodlands, was a rich farming area for most of its history. According to one theory, Bustleton grew around Busselton Tavern, a local watering hole established before the Revolution. Verree Road takes its name from Verree's Mill, a tool factory on Pennypack Creek that once shipped hatchets and axes all over the East Coast. The Bustleton library had its beginnings near the turn of the 20th century. 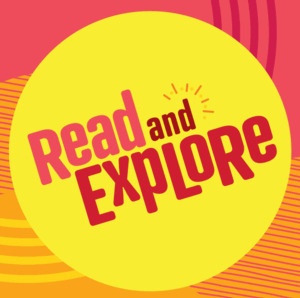 In 1905, when horse-drawn wagons still plodded up Bustleton Pike, the Free Library placed a "traveling library" of 50 books in Tustin's Drug Store. Six years later, the library was moved from the drug store to St. Luke's Chapel, where it resided for the next 30 years. However, the space at St. Luke's was too small and was only open one day a week, so in 1941 citizens of Bustleton petitioned City Council for an official branch, which opened the following year in Union Hall at 9230 Bustleton Pike. In 1960, in anticipation of the present building, the library was moved to rented quarters on the second floor of 9507 Bustleton Avenue. The quarters were larger and more pleasant, but there was still inadequate floor space. Finally, on October 1, 1965, the current branch opened on land donated by the Philadelphia Board of Education. The one-story brick building was designed by Alexander Ewing and Associates, Architects and Engineers at a total cost of $337,300. When you visit Bustleton Library, take a look at the carved wood mural, "Man's Learning Preserved." Created by James House, Jr., the mural depicts many signs and symbols used to record ideas from ancient times to the space age.